The Flanders Hotel, Ocean City’s most historic and prestigious all suites boardwalk hotel, was built in 1923. The “Jewel of the Southern Jersey Shore” offers the finest in luxury accommodations and amenities. All suites have private bedrooms and fully appointed kitchens equipped with refrigerators, dishwashers, microwaves, coffee makers and stove tops. Daily housekeeping services include the replenishment of linens and bath supplies are provided. Since being voted onto the National Register of Historic Places in 2009, the popularity of this Jersey Shore Hotel has grown immensely. Ocean City, known as America’s Greatest Family Resort, is one of best beach towns in south jersey. The Flanders, with its premier accommodations and prime location, is a landmark known throughout the region, state and even the nation. Vacationers have marveled at the towering structure as one of the great hotels along the jersey shore while locals are reminded of the glory and memories provided by the resort. 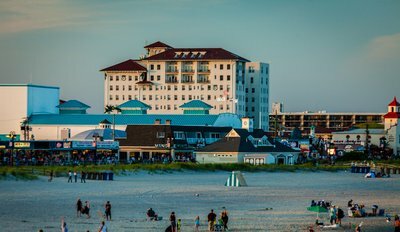 Both residents and developers understand that as the grandest of Ocean City hotels, the community is fortunate that this architectural marvel has survived to the present. 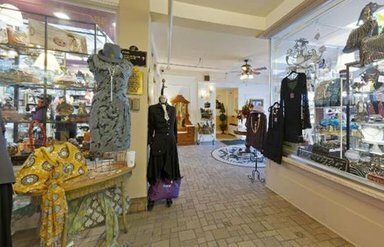 It remains an important part of Ocean City’s past and future. 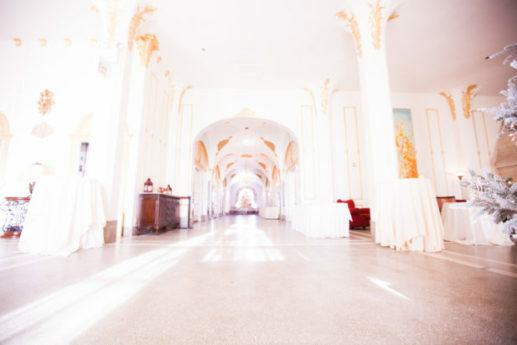 The Flanders Hotel offers one of New Jersey’s most historic and elegant seaside meeting and celebration venues. The ornate sophistication of our meeting space and ballrooms is reminiscent of the grandeur of the early 1900’s with all of the modern amenities of the present. Emily’s Restaurant is located in the hotel lobby, offering breakfast and lunch year round and dinners in season. Our family friendly menu is prepared with the freshest ingredients. Try our mouth watering steaks, fresh seafood and house baked quiche dishes. Private parties are welcome. 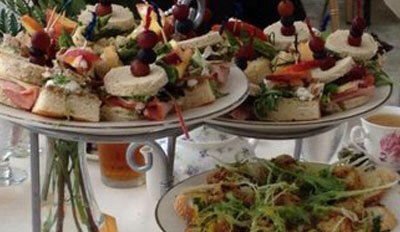 Join us for our Mother’s Day High Tea and Mother’s Day Brunch! 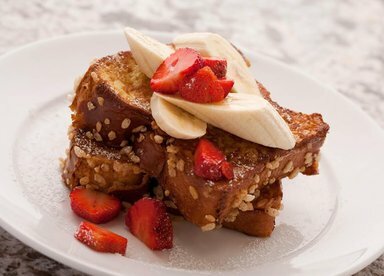 From delicious dining choices to relaxing in our spa, enjoy all The Flanders Hotel has to offer! 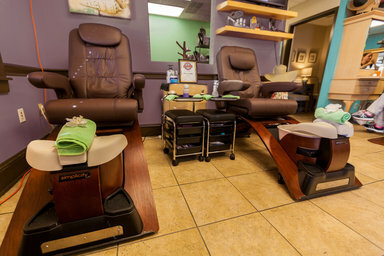 Divine Images Salon and Spa offers professional services in an energetic, friendly and fun atmosphere.